Barely 19 km from Noida's Film City lies Bisrakh, Greater Noida — apparently, the birth place of Ravana. Lord Ram is worshipped all over the country, but in Bisrakh village in Greater Noida, it's not the hero of the epic Ramayana but its anti-hero, Ravana, who is fervently worshipped. Locals say the demon king was born in this village — and that’s what matters. The festival of Dussehra is synonymous with the victory of good over evil, which, in turn, is synonymous with Lord Ram's victory over Ravana. But in Bisrakh, there is a temple in the name of Ravana. Lying on the outskirts of the village is the temple where some foreigners also throng. The lane where the Ravana temple lies has a gate, which has a hoarding that reads: ‘You are welcome to Ravana’s birth place’. 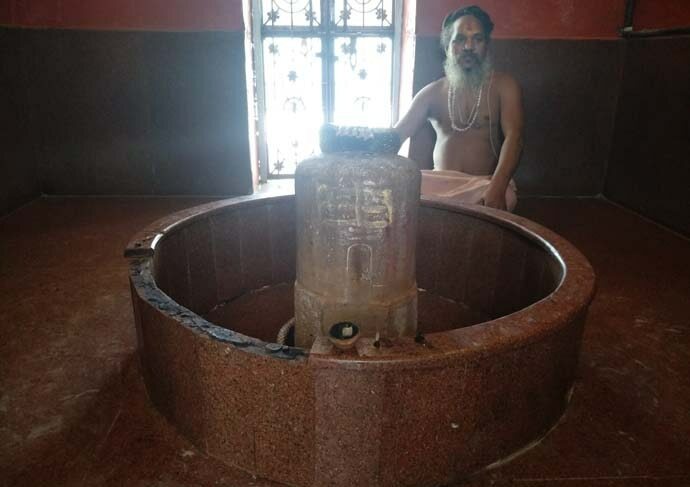 There is dirt ringing the pavement of the temple but a Shiva Linga also resides there. 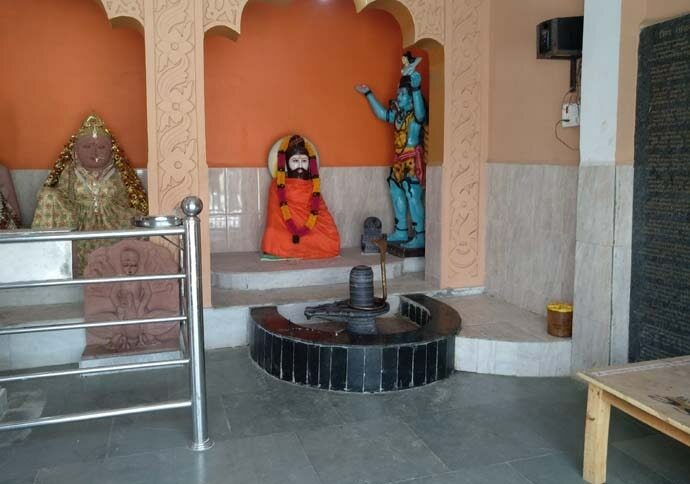 Shyam Das, priest of the temple, said: “It is believed that the Vishwrah muni had constructed the temple by establishing the Shiva of Ashtabhuja in Bishrakh to please Lord Shiva.” The temple also has a statue of Vishrava (Ravana’s father). Villagers are planning to put a statue of Ravana inside the temple soon. “This temple has everything except a Ravana statue. So we will put it right inside the temple,” said Shyam Singh, a resident of the village. The belief is so strong in this village that everyday, puja is held twice a day — for Ravana. 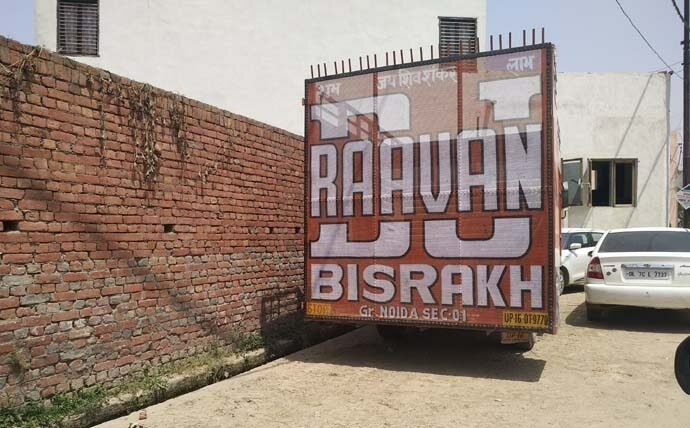 Supporters of Ravana are rather few though and there have been many occasions where people have tried to wipe off the name of Ravana from a house or shop in Bisrakh. “Such incidents don’t bother us however as he means everything to us,” says Das nonchalantly.